The month of August will see us add a whole new element to our bistro menu. 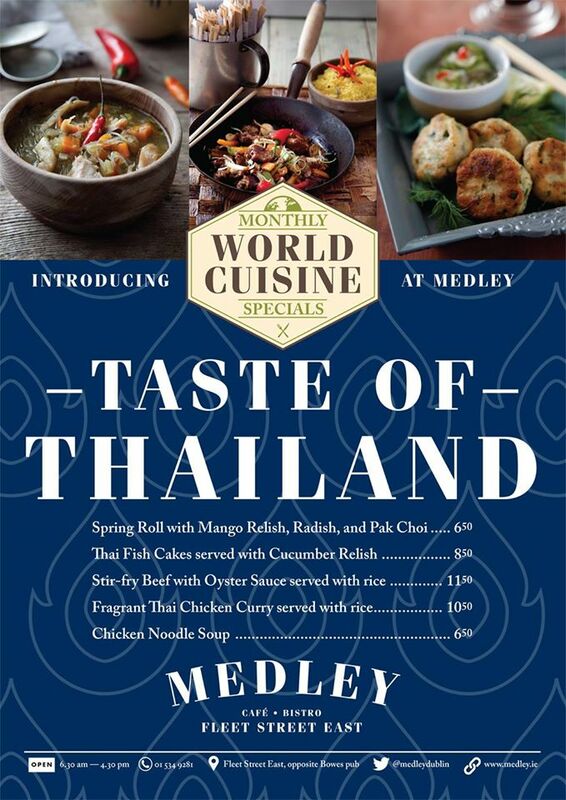 With the aim of keeping things fresh and exciting we’re upgrading a few world classics starting with Thailand! Andrew has given these recipes a new lease of life, so much so, they feature in his book ‘Entertaining with Andrew Rudd’. 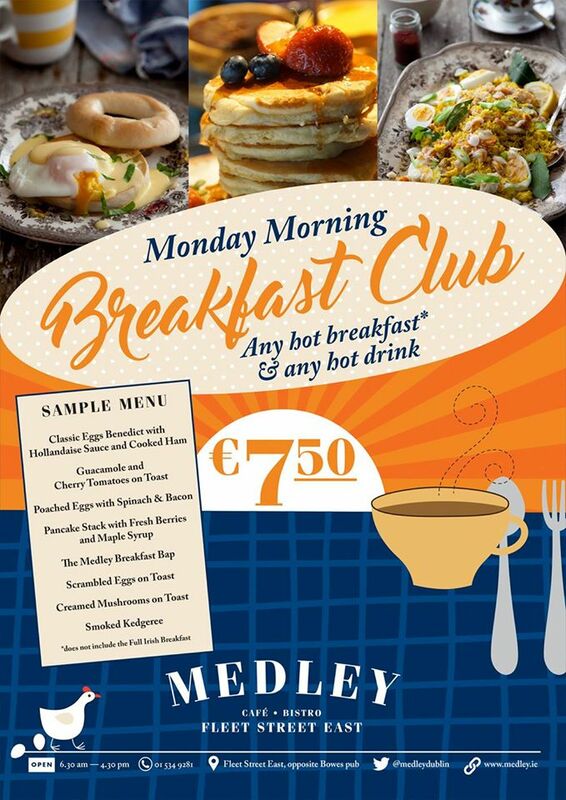 HAVE YOU JOINED THE MONDAY MORNING BREAKFAST CLUB? 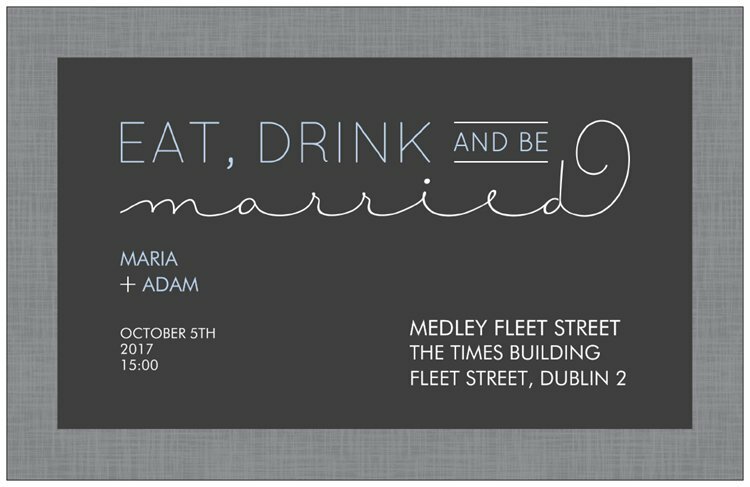 Recently we have seen an increase in the number of couples who are looking for a more contemporary style wedding. Gone are the bow-covered seats, hour long speeches and five course meals, all in favour of a more relaxed approach to fine dining. For this reason we have created some exciting new menus which will ensure guests are left with an experience they will remember forever. Medley Upstairs is available for both corporate and private Christmas parties. All of our Thursday and Friday slots are now booked but we have several mid-week dates still available. Contact us now to avail of our special rates.